Admit it or not but nowadays, our mobiles and laptops have kind of replaced our television. Daily soaps, Hindi movies, everything can be watched on the go. We are engrossed in our mobiles and laptops more than television because one, we cannot carry our TV set everywhere and two, life has gotten so busy that people hardly get time to sit and watch TV! TV channels also understand the same and so, they came up with their digital medium and now, it’s a win win for both the channel and the viewers. One such digital medium is voot.com, also available as an app by Viacom18. We can watch all the content of Viacom18 on Voot whether it’s shows, movies or reality shows. Daily soaps and reality shows are available for free while some movies are marked as premium which means, you have to pay for them to watch and some movies are available for free viewing. 1- Bajirao Mastani – Directed by Sanjay Leela Bhansali, the epic love story of Peshwar Bajirao and Mastani was loved and appreciated by one and all. The film earned blockbuster tag at the box-office. You can watch Bajirao Mastani movie on Voot for free. 2- Drishyam – The movie was received very well by the audiences’ and critics for it’s plot. The way, an unintended crime was committed and then, was hidden even from the police makes this movie an interesting watch. Directed by Nishikant Kamat, Ajay Devgn starrer was one of the biggest success of the year 2015! 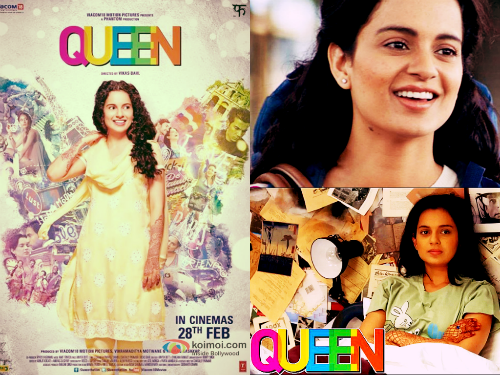 3- Queen – This Kangana Ranaut starrer has to be on many of us’ favourite list. Kangana Ranaut was superb and her acting career took a great leap with this movie. At the National Film Awards, the film won the best film while Kangana Ranaut won the best actress says about how brilliant the script was and with equal brilliance it was excecuted. Queen was the female centric flim that made it to the ₹100 crore club and this paved the way for the female centric movies that followed. 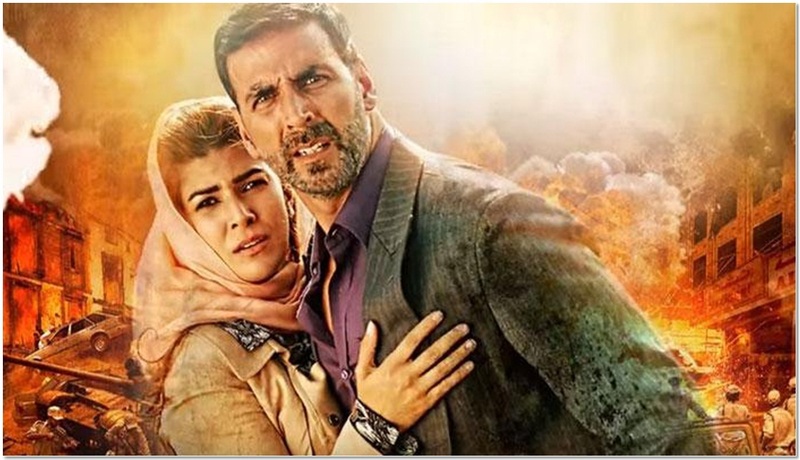 4- Airlift – Based on the true event of airlift of around one lakh, seventy thousand Indians from Kuwait in the year 1990, directed by Raja Krishna Menon, the film made it to ₹200 crore club and became one of the most successful films ever. The film can never bore you no matter how many times you watch it. Akshay Kumar and Nimrat Kaur were just too good and the song, “Main Tujhe Kitna Chaahta Hoon.. Tu Kabhi Soch Na Sake” is still part of our playlist. 5- Kahaani – Vidya Balan as Vidya Bagchi told a story to the characters in the film and to the audiences’ and we all were engrossed throughout only to realise at the end that not just the story we were told in the beginning was merely an imaginative Kahaani but the whole movie was a “Kahaani” of revenge. Vidya Balan was SO convincing as a pregnant woman that when it’s actually revealed in the end that she was not pregnant, it came as a shock. Director Sujoy Ghosh definitely hit a six with this one. We all must have watched each one of them at least ten times as of yet and they are so good that this number is definitely going to increase in the future. In fact, right after finishing up this article, I’m going to watch Queen! Happy watching to me and Happy watching to you guys as well! 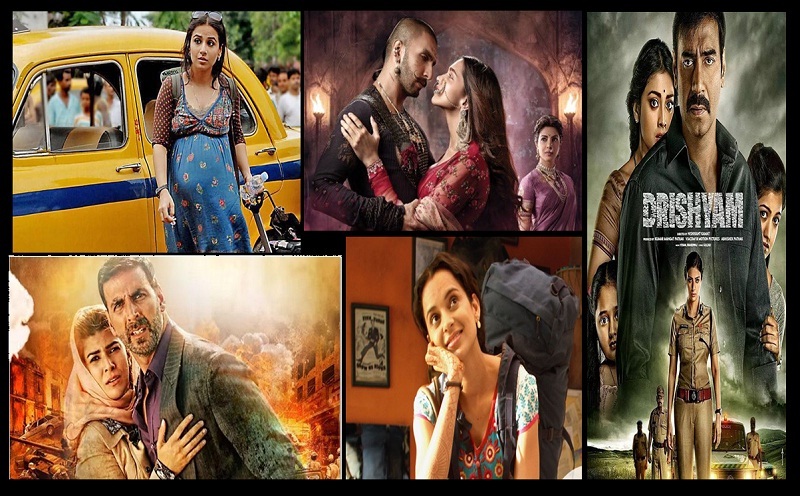 Do share with us in the comment box below the Hindi movies you love to watch on Voot. Stay tuned to Fuze for more buzz! Silsila Badalte Rishton Ka Creates History – Returns Back To TV After Going Off Air! Bepannaah To Bid Adieu To TV And Shift To Voot? Barun Sobti : Next Venture Revealed!